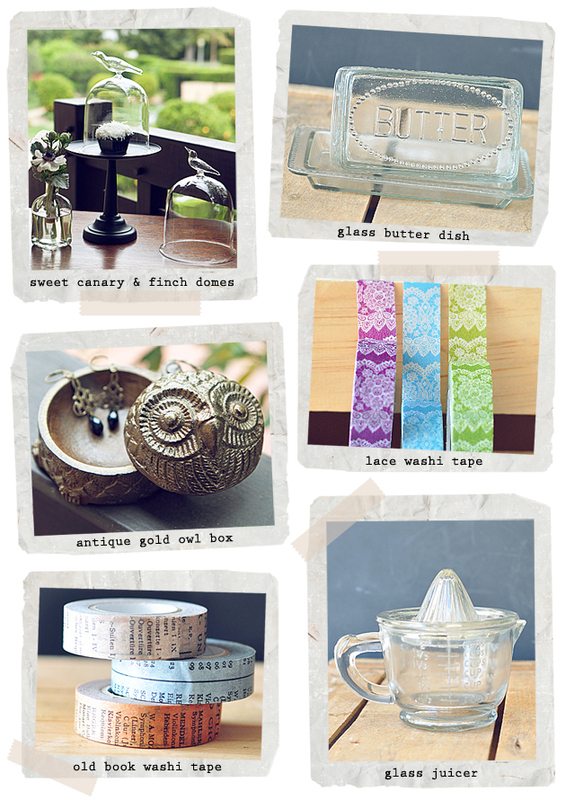 modest musings: Holiday Sneak Peek! We're getting our hands dirty with sparkling glitter and setting up for our Holiday 2012 shoot here at Modest Peach. 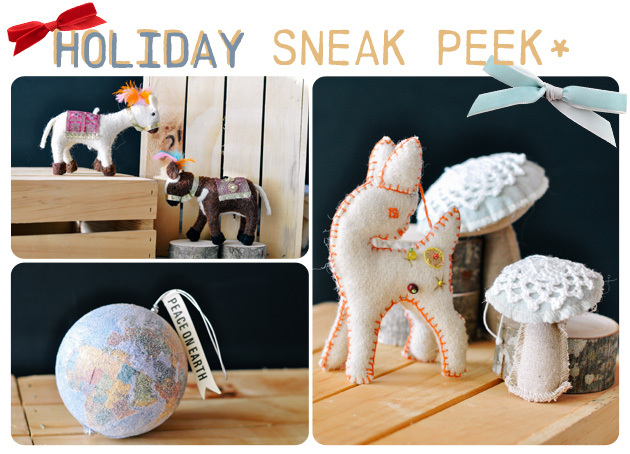 While we are prepping to show you all our new items for the holiday season, we wanted to give you a little sneak peak from now until the shoot so you can see what is in store. You definitely do not want to miss out on some of our darling ornaments to adorn your tree this holiday season! 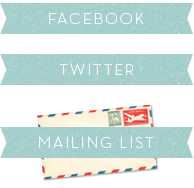 Check back periodically for more of our Holiday 2012 Collection!